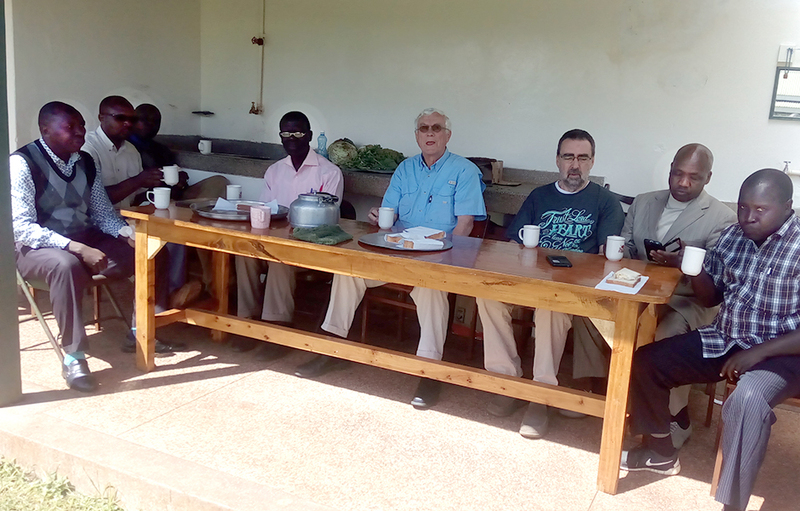 I awoke recently in Kitale, Kenya East Africa (home of Kenya Ministry Training Institute) especially aware that each seemingly “ordinary” day, is actually an opportunity to remember that God’s lovingkindness and mercy really are new every morning, and that, because of His faithfulness our lives are ultimately ordered by His presence. Being part of another wonderful two-week session teaching enthusiastic young pastors and church leaders serves me as a demonstrable remember of this truth. As always, the students were bright, attentive, and keenly interested in pleasing the Lord—in as much as possible, getting things right. The course material, Christ’s Kingdom in the Church (from The Covenant and the Kingdom curriculum edited by Charles Simpson) takes an in-depth, scriptural look at the function and role of the church today. These men and women are committed in their belief that the Word of God contains real, practical and effective answers to the problems they face. 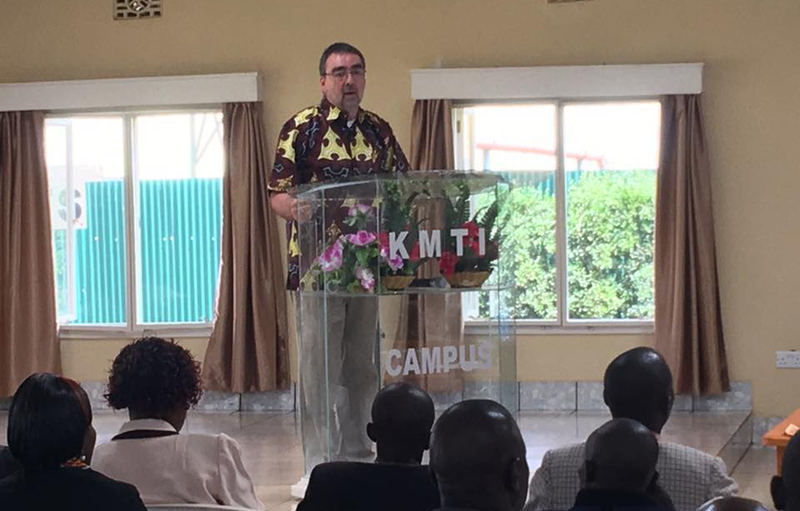 As it is at almost every IOM mission I visit, I was blessed at KMTI by the opportunity to serve, and be served by, the Kenyan Church and the wonderful staff and students of this great Kingdom endeavor. The trip to Kenya came on the heels of a wonderful journey to Cuba with IOM Director of Mission Support, Ronald Gray. 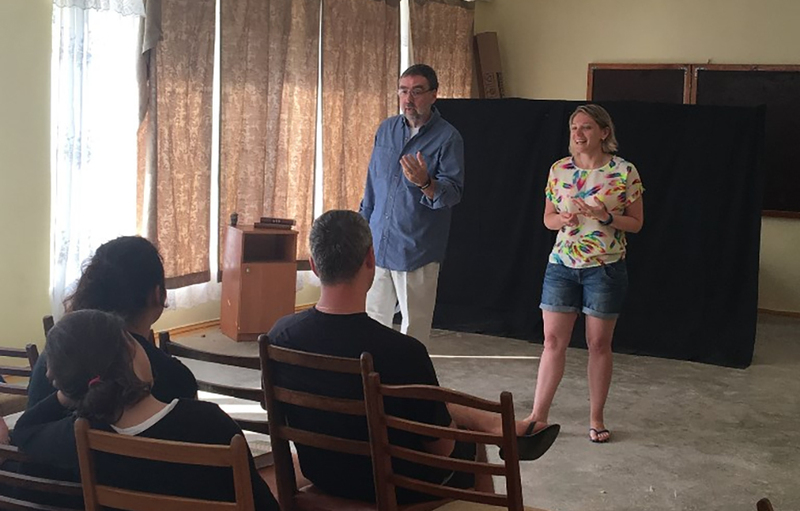 While there we hosted a two-day “Christ’s Kingdom in Me” seminar for local pastors and also taught from the content of Ronald’s excellent book, Enter to Worship, Exit to Serve. We also shared a rousing, praise-filled, Sunday morning service with the local church. 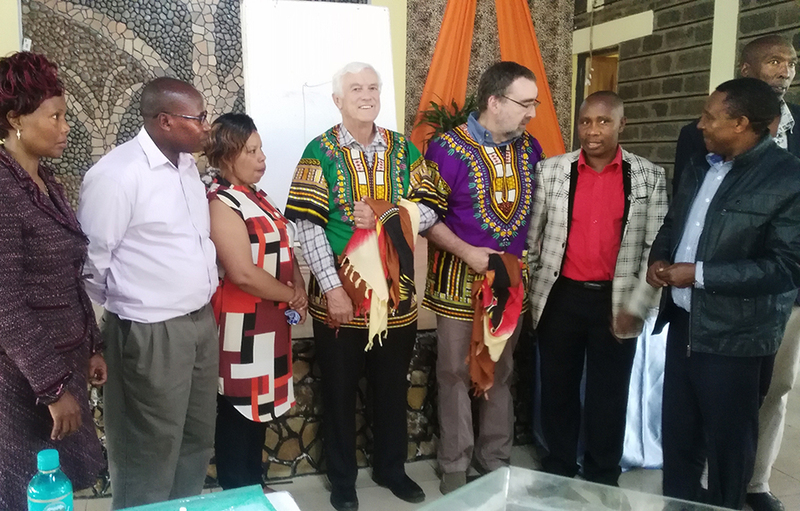 Ronald has been involved with this indigenous Cuban team for a couple of years now and they are considering the establishment of a Ministry Training Institute modeled along the lines of the above mentioned KMTI. We are really excited about this wonderful opportunity. 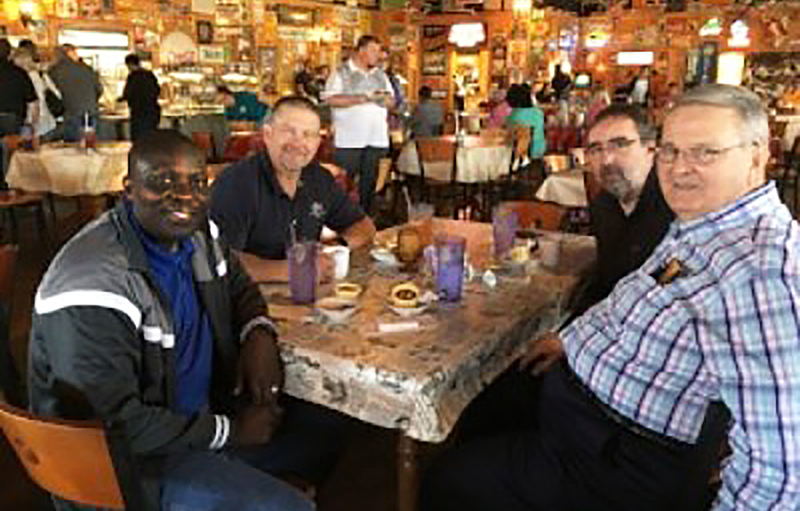 Time and space prevent me from sharing about all the good and exciting things God is doing with and through IOM associate missionaries around the world. Whether partnering with those battling the scourge of human trafficking, or feeding and helping to educate impoverished children, or supporting those who are training the next generation of spiritual leaders in developing countries, IOM now serves 190+ missionaries in 28 countries around the world. It is a wonderful time to be alive and to be involved with these marvelous faith heroes as they share and demonstrate the good news of the loving reign of King Jesus to a lost and broken, yet redeemed, world! The rest of the year will be typically busy and filled with rich opportunity. August 10-12, IOM will host a regional mission conference at New Covenant Church in Starkville, Mississippi. 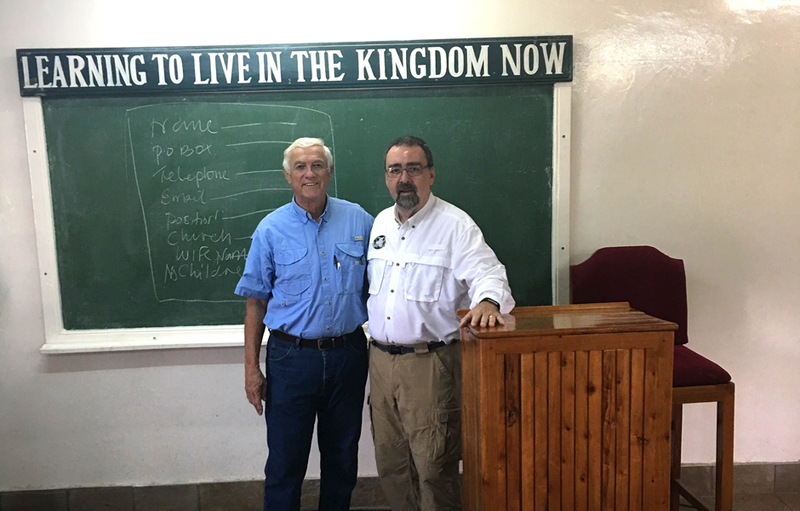 Several IOM associate missionaries will give first-person accounts of what the Lord is doing in the specific missions they serve. (We will be sending out more details soon for those of you interested in attending.) 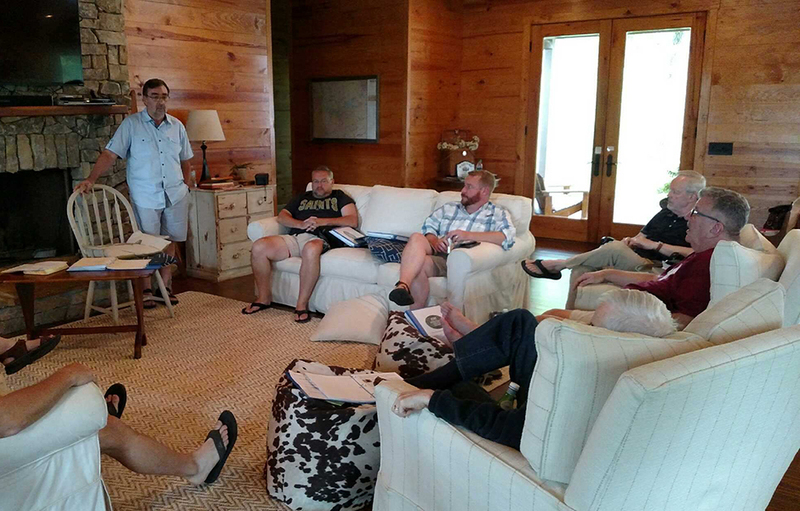 After this conference, the IOM Board of Directors will gather for our annual prayer, planning and oversight retreat. Then in September, we will be part of a ministry team going to India, to teach at both a pastor’s conference and a biblical values business conference. In October, Ronald and I are taking a team to Cambodia to fellowship and encourage the 30+ IOM Associates serving there. As always, we are deeply moved by, and sincerely grateful for, your continued prayers and financial support of IOM missionaries. Please continue to pray for them, and for us that we would continue to have the resources necessary to bring spiritual refreshment and encouragement to those we serve. Ultimately, we trust God’s faithfulness and love for His people—which is always greater than our own. P. S. If you have questions about International Outreach Ministries, or the work that we do, I can be reached (or you can leave me a message) at 601-395-5290 and I would be glad to visit with you.